The commander of the partisan detachment “The Elusive” in the temporarily occupied territory of the Byelorussian SSR Hero of the Soviet Union Lieutenant-Colonel Mikhail Prudnikov. 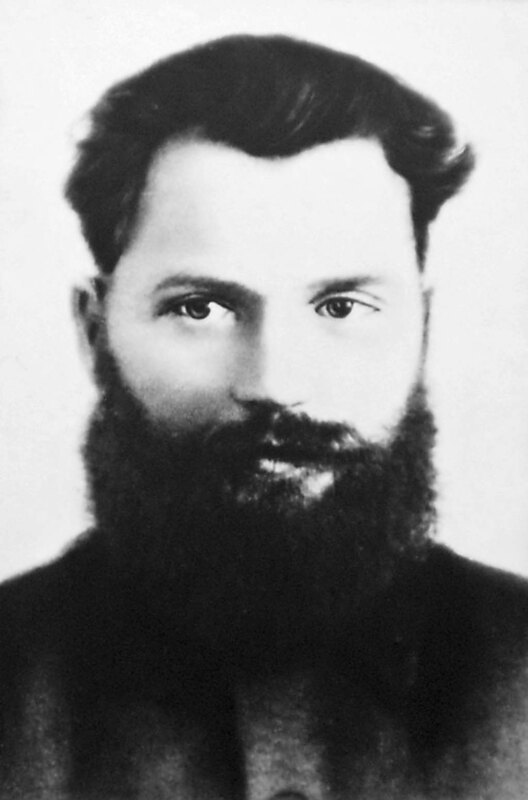 Mikhail Sidorovich Prudnikov was born in 1913, in 1940-41 – cadet of the Higher Border School of the People’s Commissariat of Internal Affairs (NKVD) of the USSR in Moscow. Member of the Great Patriotic War from July 1941 – commander of a machine-gun company, then – commander of the battalion of the Separate Motorized Rifle Brigade of the Special Purpose of the USSR NKVD (OMSBON). Member of the battle for Moscow. From February 1942 to May 1943, Mikhail Prudnikov was the commander of the operational group, and then the partisan brigade “The Elusive” in the territory of the Vitebsk and Baranovichi regions of the Byelorussian SSR.